Santa Clarita. Population: Estimated at 193,000. We know it is more than that, but for now, that makes it the 3rd largest city in Los Angeles County. 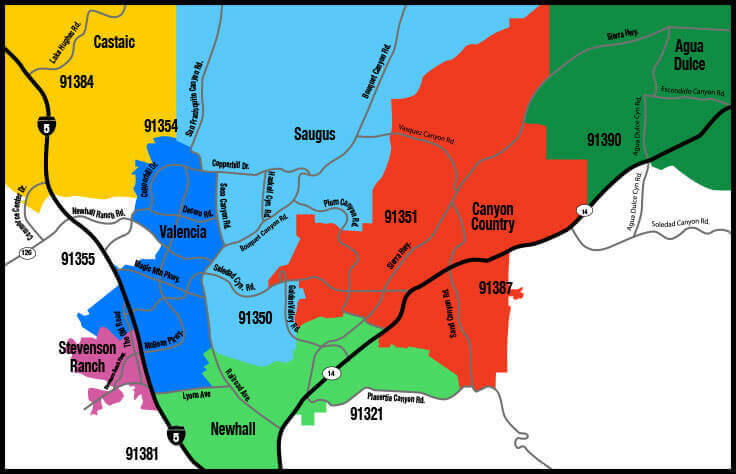 The City of Santa Clarita has their own website, and KHTS and the Signal do a nice job too. The city’s Facebook site is actually quite active and useful too. Click image below to load presentation.